Welcome to the world of Former Glory! At Former Glory we restore and recycle all things antique, vintage and retro. 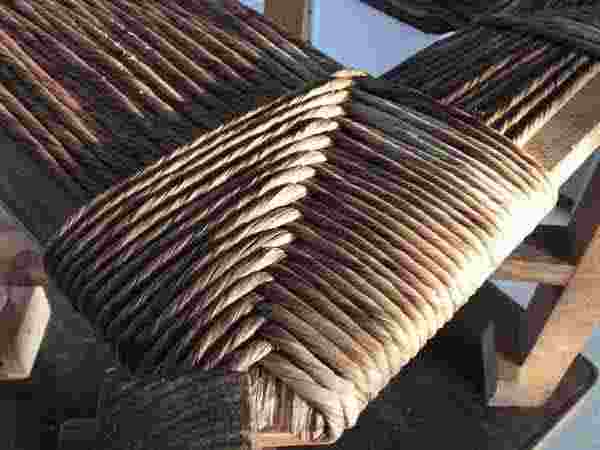 We weave with cane, cord, rush, seagrass and loads of other materials. Seat Weaving Supplies, our sister site specialises in the supply of top quality materials for replacing woven panels, DIY kits and tuition DVDs for anyone who would like to repair their own furniture. We can help you to learn a traditional heritage craft, or just experiment with design. We have over 25 years of experience working for private individuals, museums, stately homes and the National Trust, our workshop is family run and based near Ferndown on the borders of Hampshire and Dorset. 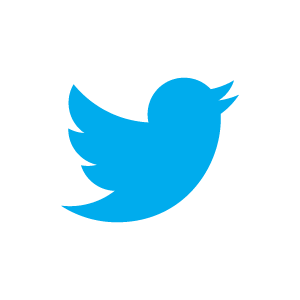 Our phone number is 01202 895859, please call if you would like to know more about any of the services that we offer. We now also have a shop at 210 Station Road, West Moors, Ferndown, Dorset BH22 0JD where you can see and buy weaving materials and our restored pieces. 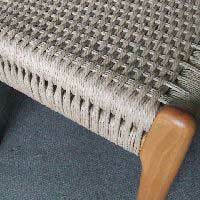 This website has descriptions of cane and rush seating methods, potted history as well as the cost and scope of our seat weaving and restoration services. 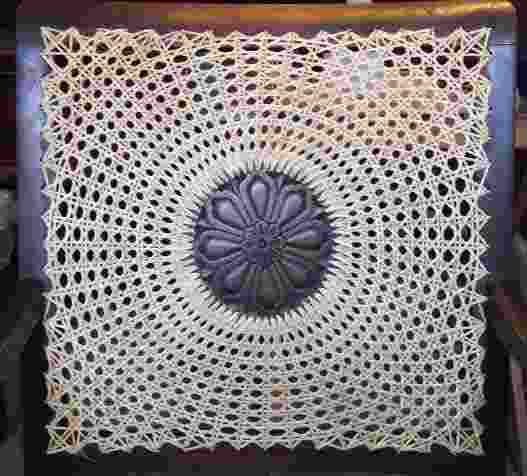 Please use the navigation bar on the left to find links to the pages dedicated to each individual weaving technique. We also offer a selection of the finest restored and hand made pieces for that special place in your home. 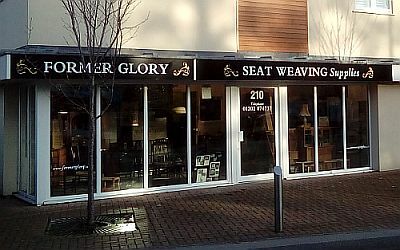 And if you fancy trying your hand at weaving, don't forget to pop over and see Seat Weaving Supplies website by clicking on the banner below. Skeined rattan cane can be woven into hundreds of different patterns. The most popular and familiar is the six-way weave, but there are so many other patterns - closely woven herringbone and twill, Star of David and snowflake - ancient and modern designs, something for everyone. If you'd like to know more about the service we offer, please visit our cane restoration pages or click on the photo right. Using rush for seats, beds, cribs and baskets can be traced back thousands of years, even to the time of Tutankhamen's tomb. We still weave in the traditional way using rush, but there are also many other natural materials available today that give us the opportunity to create different colours and textures to suit all tastes. Click on the photo above for more details. We specialise in the re-weaving of Danish cord seats including Hans Wegner's "Wishbone" and CH series of chairs amongst others. To see the different options, visit any of our rush and cord restoration pages. Click on the photo for more details.